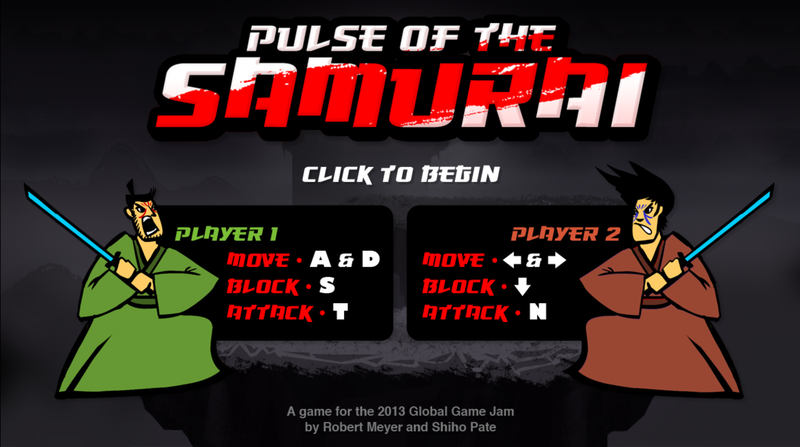 The game I worked on in collaboration with artist Shiho Pate, and with background music by Nathaniel Chambers, was lucky enough to win not only the Juror’s Prize for Best Game, but also 2nd Place in the Audience Choice Award at this years Global Game Jam at NYU. I had a lot of fun making the game and am really proud of it. Check out more info here.